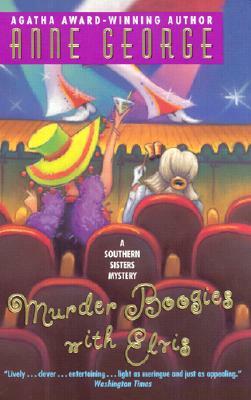 As indicated, these are two in a continuing series called the Southern Sisters Mysteries. They are an absolute delight – written in a very down home fashion that makes you feel a part of the family. And what a family it is! There is always something going on with the kids; babies, marriages, and life in general. But the two main characters are sisters in Alabama, so different that they are like day and night. Patricia Anne is the “normal” happily married sensible one; Mary Alice the outrageous many married part of the duo. They keep happening on dead bodies. Along the way we get slice of life in the south. The resulting comedy of errors and eventual solutions are totally fun to read. Escape at it’s very best. Trivia question answered at the end of the post. 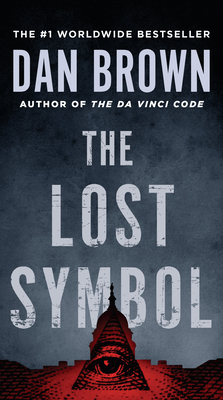 The Lost Symbol by Dan Brown is filled with historical detail, symbolism, and fun tidbits. This is a follow up thriller novel to The Da Vinci Code featuring Robert Langdon and all of his symbologist wisdom. Robert is frantically chasing clues around Washington D. C. in order to find his missing mentor. My co-work absolutely loved all of the information that Brown includes in his novel. She was especially please with his wonderful descriptions and details about the Library of Congress and the plethora of books contained within; the book retrieval system is fascinating to learn about. Brown also includes great symbolism and history in regards to the Washington Monument as well as other monuments located around the city. Needless to say, the realism and detail that is found in the novel was my co-workers favorite part of the book. However, there is still plenty of action to keep you turning the page throughout the novel. Here are our bestsellers for the middle of February. Here is a trivia question on non-bestsellers. This New England writer had 706 copies of one of his unsold books returned to him by a book dealer. In a journal entry he wrote, “I now have a library of nearly 900 volumes, over 700 of which I wrote myself.” Name the author. Post your answer in the comment section. (Answer will be given in the next blog post). 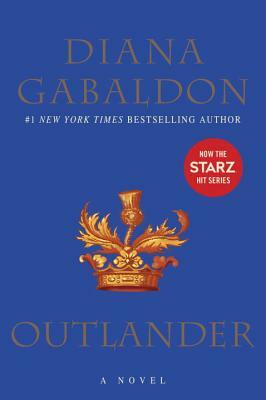 Don’t forget, we will be discussing Diana Gabaldon’s book Outlander this Saturday (February 19th) at 1 PM. This is a story about an incredible journey that one women unintentionally begins when she is swept back from Scotland 1945 to 1743. Now she must learn to live in a dangerous time and in an unfamiliar culture. This novel is filled with historical detail and constant action. The characters are wonderful, and don’t be surprised if you find yourself quickly grabbing book two in the series. Everyone is welcome to join our discussion. 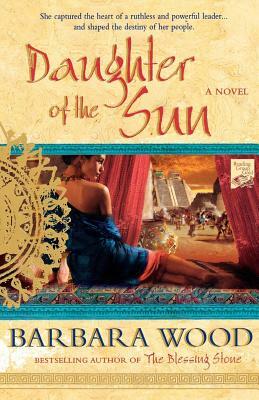 Daughter of the Sun by Barbara Woods is an incredibly enjoyable historical read. The tale takes place in the Chaco Canyon with the mysterious Anasazi people. Hoshi’tiwa has a simple plan; live in her village and marry a storyteller apprentice when the time is right. However, Hoshi’tiwa soon finds herself on another path when she is taken from her home by the Toltec and forced into a new and dangerous world. Now, she must find her strength and become a member of the Center Place. Wood’s does a great job of showing all sides of humanity, including the darker more violent side. Her story is well written and she has fully developed characters. If you are looking for a new historical author, Barbara Wood would be an excellent choice. Susan Cummins Miller’s newest novel Fracture is sure to have you glued to the pages. This is her latest book featuring geologist Frankie MacFarlane. Frankie and Philo have planned a nice, quiet vacation where they can just escape everything. That is until Philo’s aunt is murdered and all eyes turn to the husband Derek Dain as the prime suspect. Soon the duo find out that Dain’s highly valuable coin collection is missing, and the quest begins. Frankie and Philo travel all over Tucson and soon end up in San Francisco, California with even more of Philo’s family secrets being discovered. This is another great read by Miller. 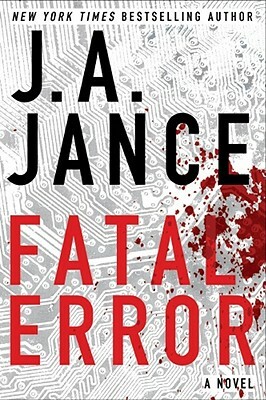 The characters are fun to read and the suspense is sure to have you staying up late into the night. Don’t forget, Miller will be signing at our booth March 12 at 10 AM at the Tucson Festival of Books. If you are looking for a TFOB author to read, or just craving a new mystery writer, consider a Susan Cummins Miller’s novel. She is a favorite of ours. 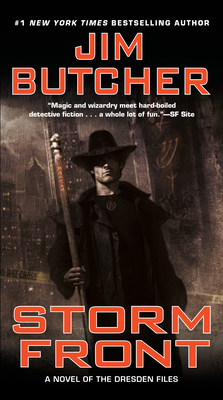 Storm Front by Jim Butcher, which is the first novel in the Dresden Files, is a great P. I. meets wizard tale. Harry is an unusual private investigator. He openly advertises as a wizard who specializes in finding lost items and investigating supernatural events. He also consults for the Chicago police on the side and has a mark (supernatural) hanging over his head due to a past incident. In this book, Harry is hired to locate a missing husband who has suddenly found magic to be his new hobby and to find the brutal murderer that the police are unable to track down. Naturally, our wizard finds himself in all kinds of trouble that is sure to have you quickly turning the page. 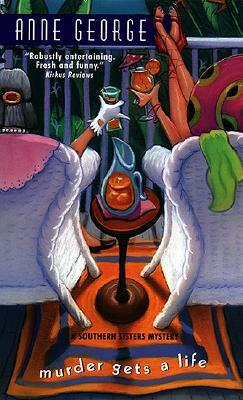 This was such a fun read and I loved reading a detective story with an element of fantasy. Harry is a very likable character who is constantly making jokes while explaining all of the ins-and-outs of being a wizard. Butcher also set up some great dynamics between his characters that are sure to be fun to follow through the series, especially the give and take between Detective Karrin Murphy and Harry. If you are looking for a modern day fantasy story, this would be a great choice. I know I am looking forward to reading the next book.